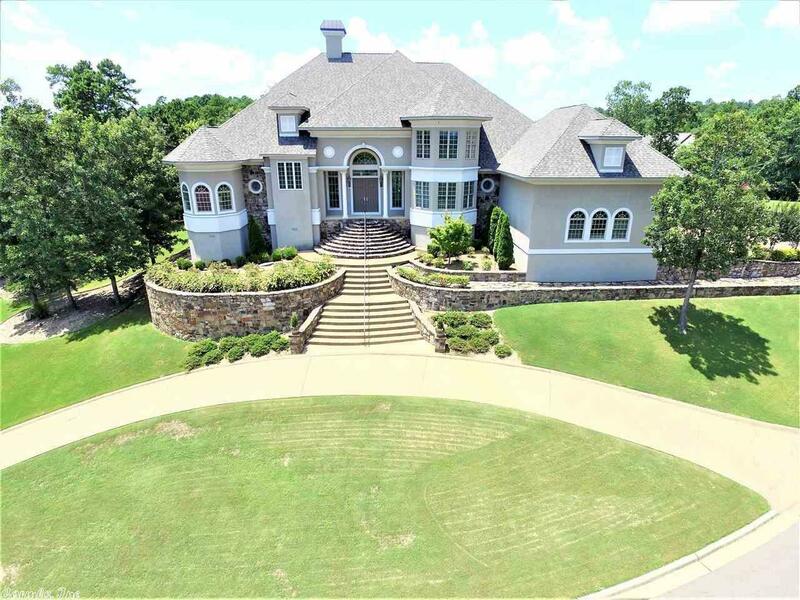 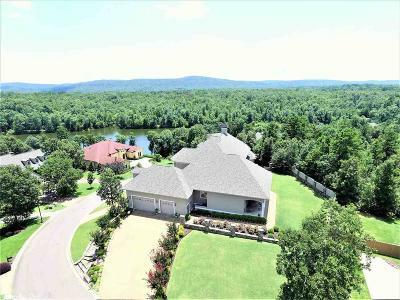 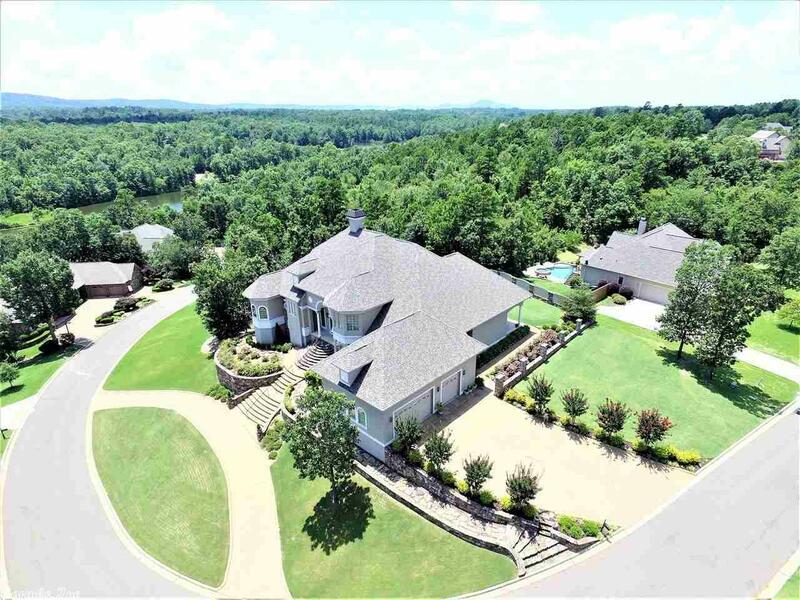 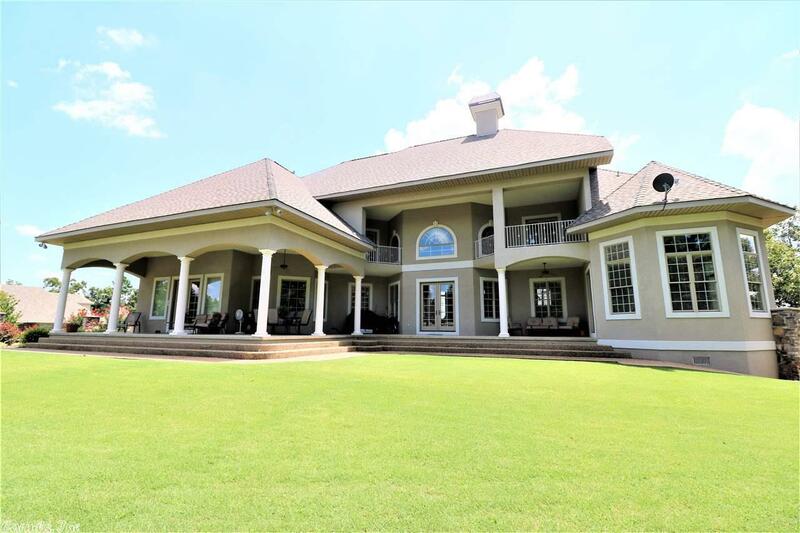 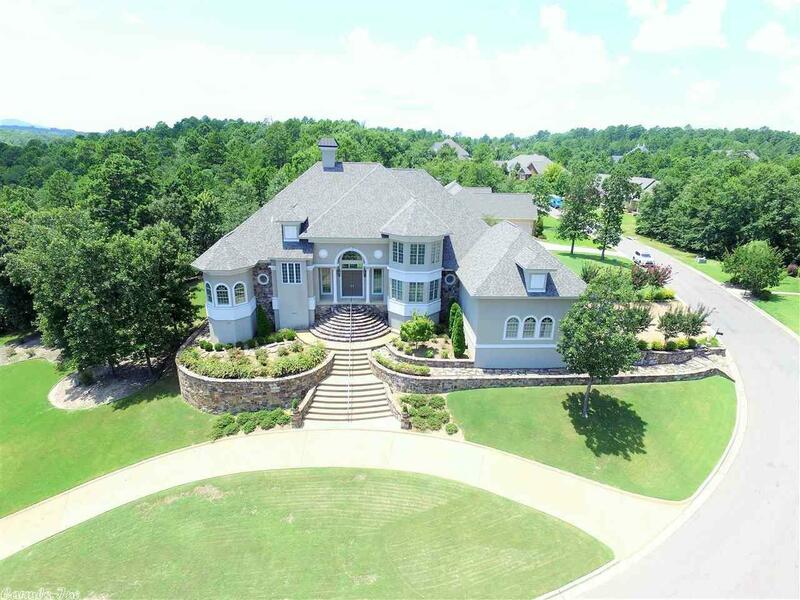 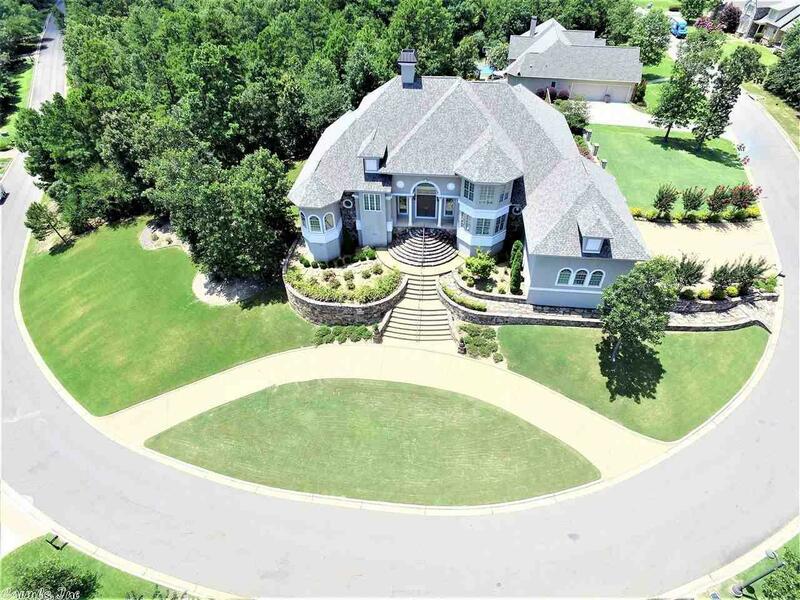 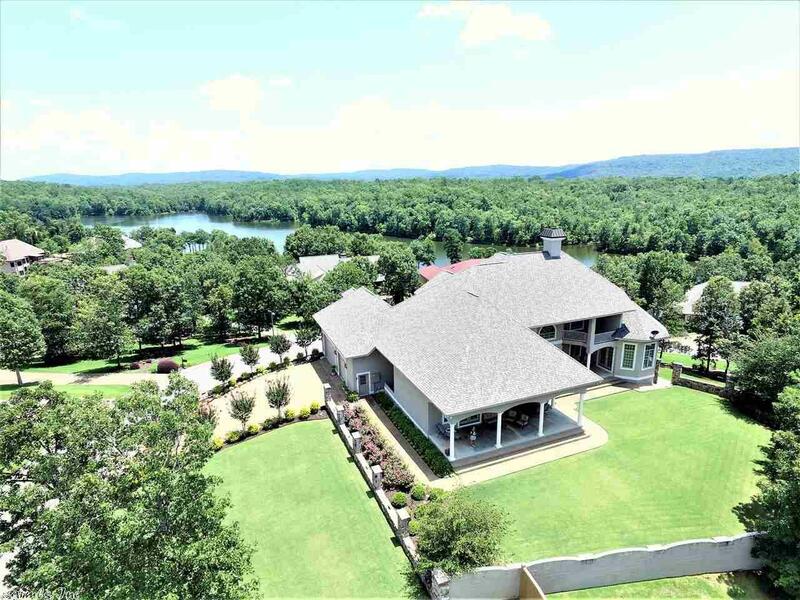 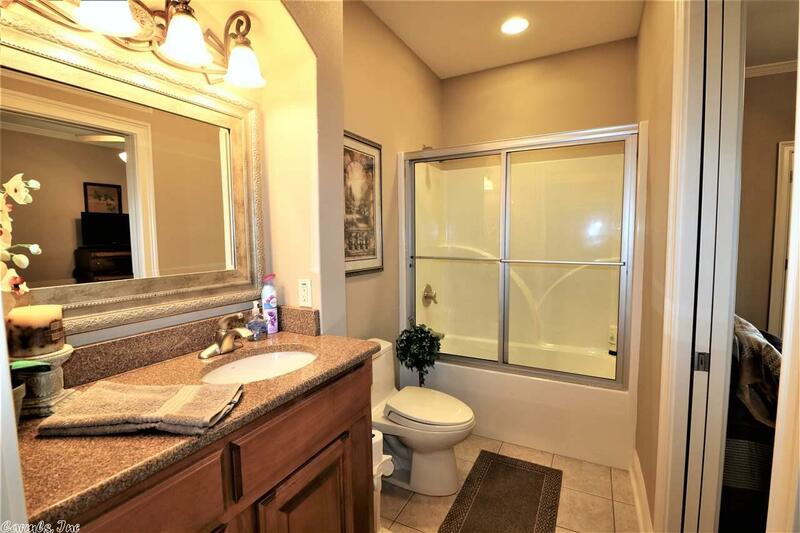 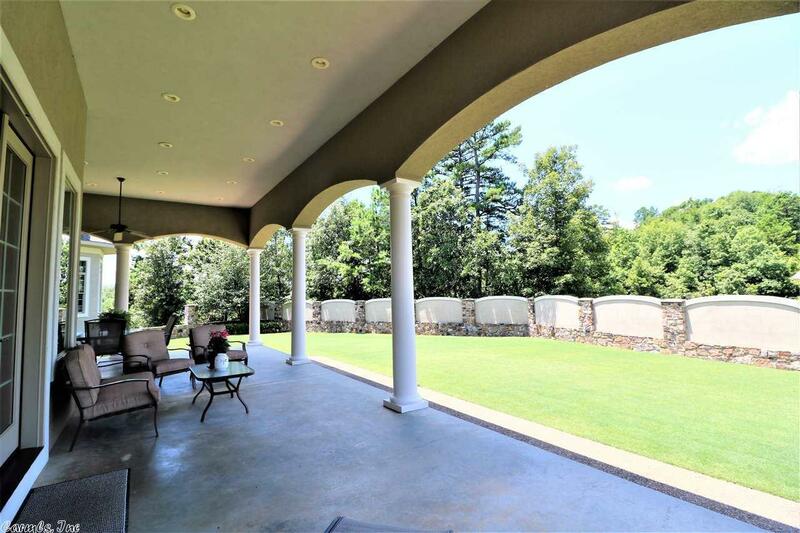 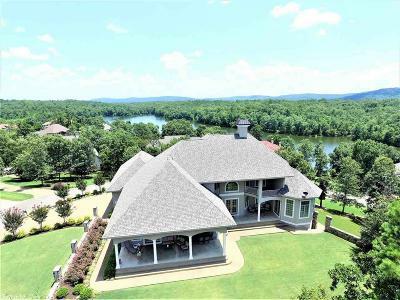 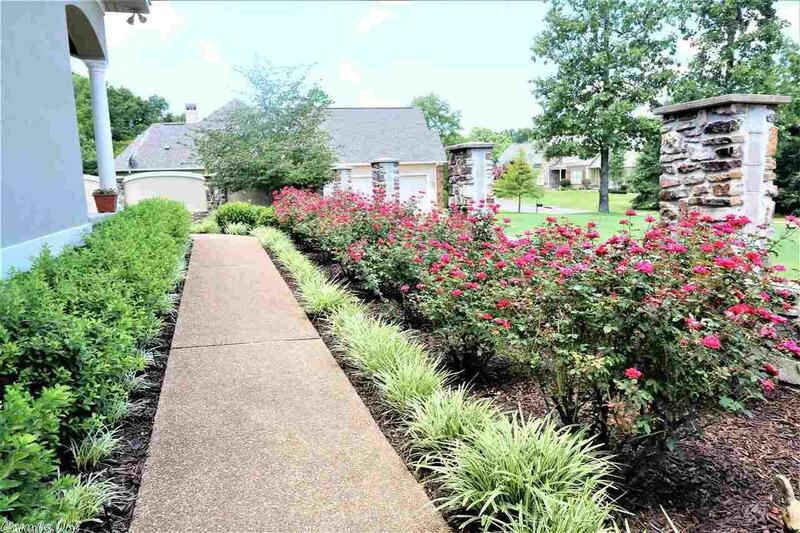 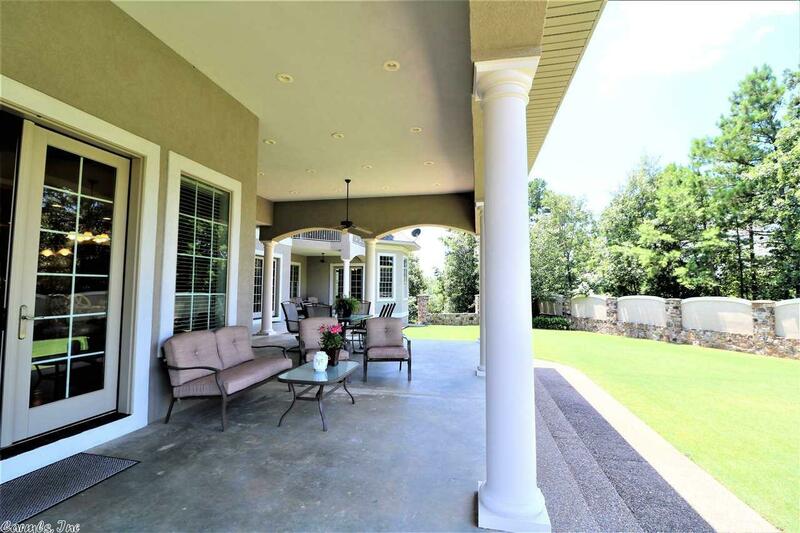 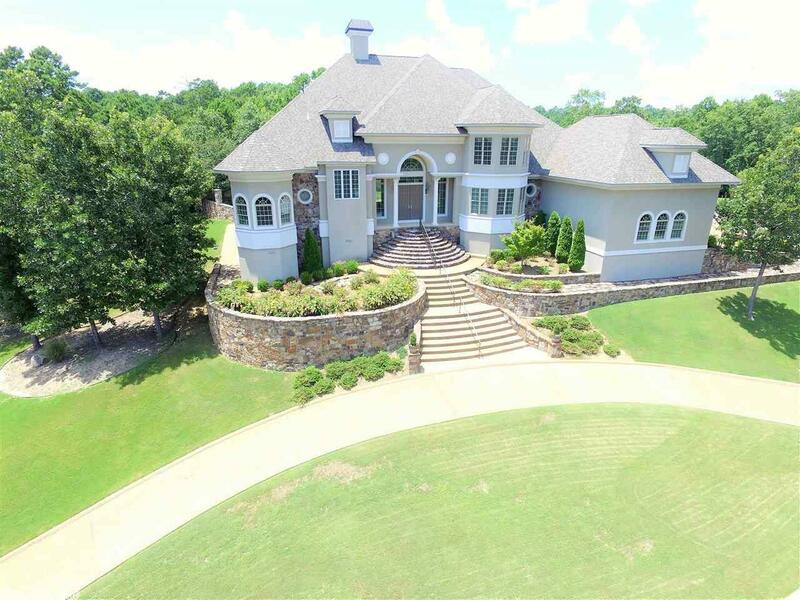 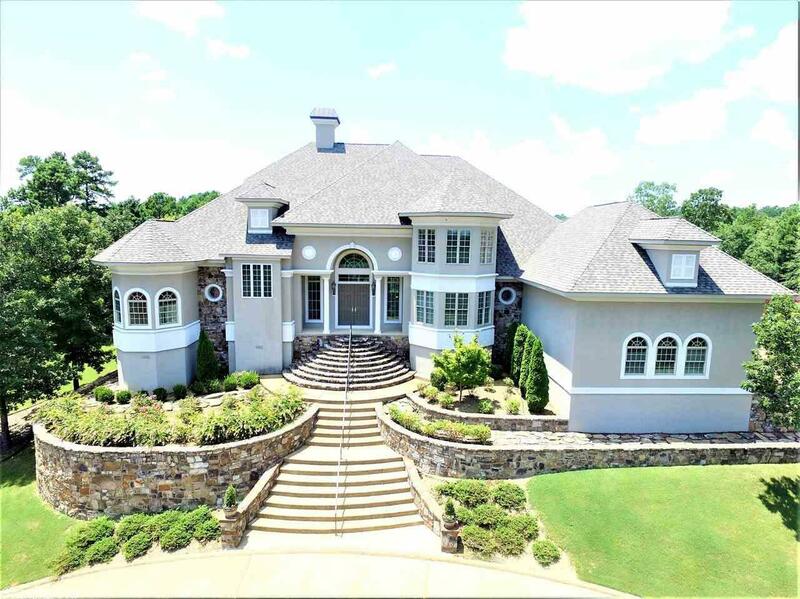 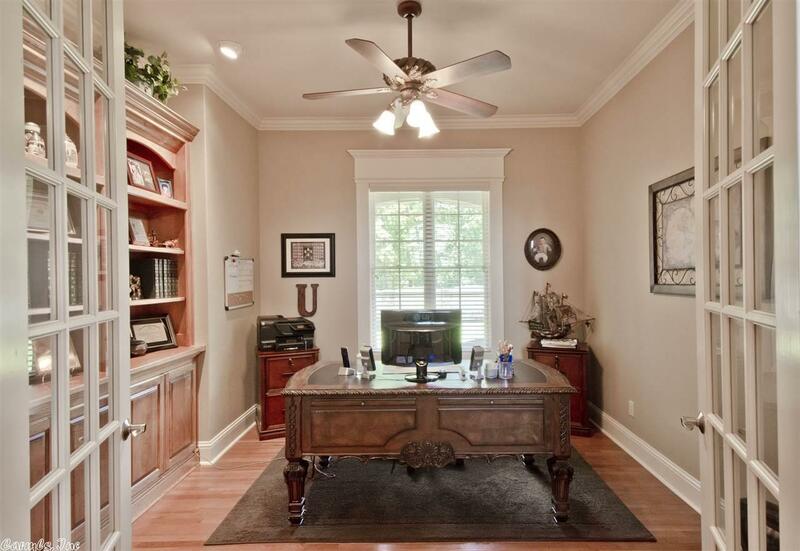 EXQUISITE, builder's home full of masterful design details, pristine landscaping and 5,590 square feet in on of Hot Springs' most desirable neighborhoods. 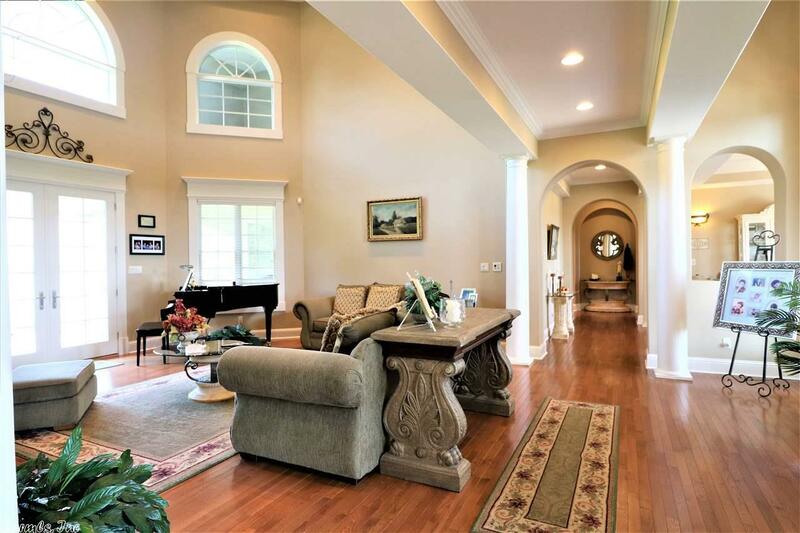 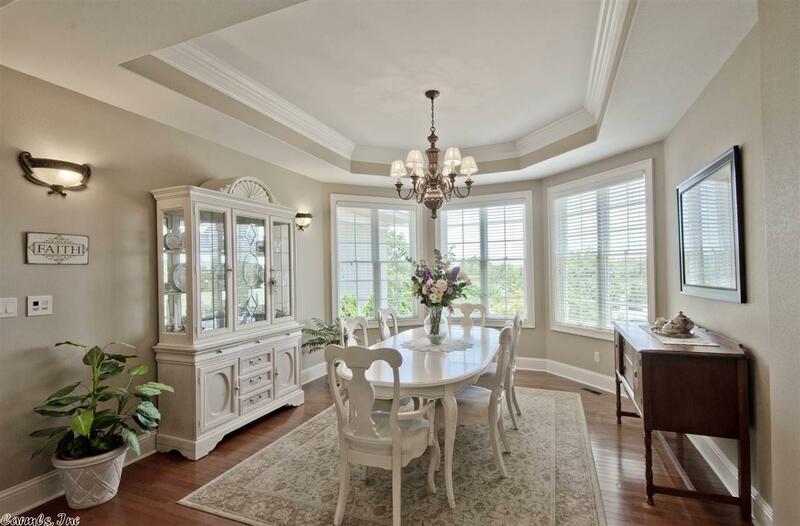 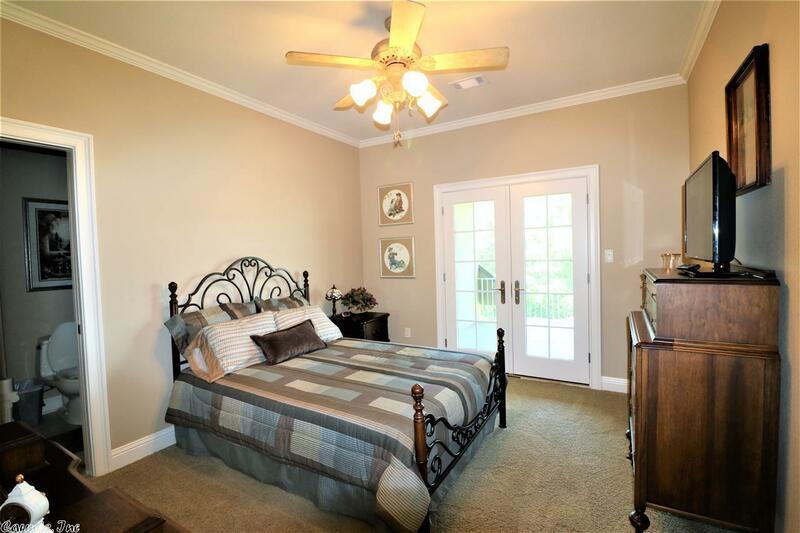 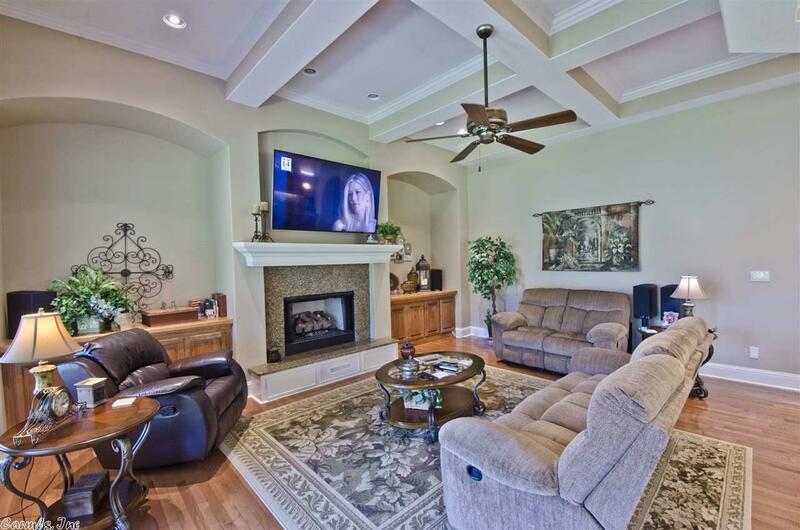 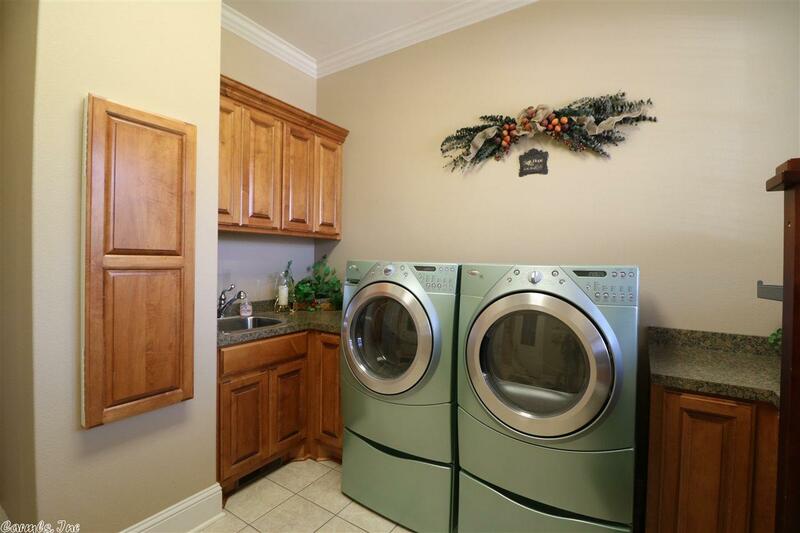 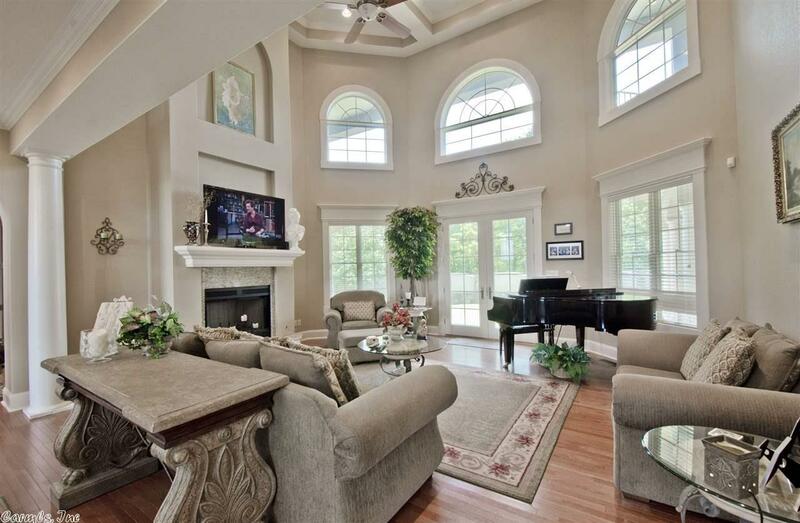 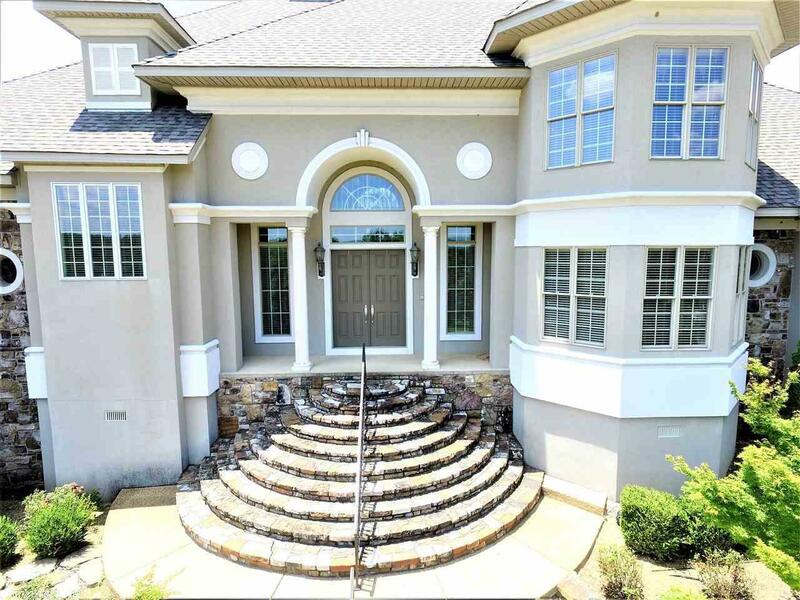 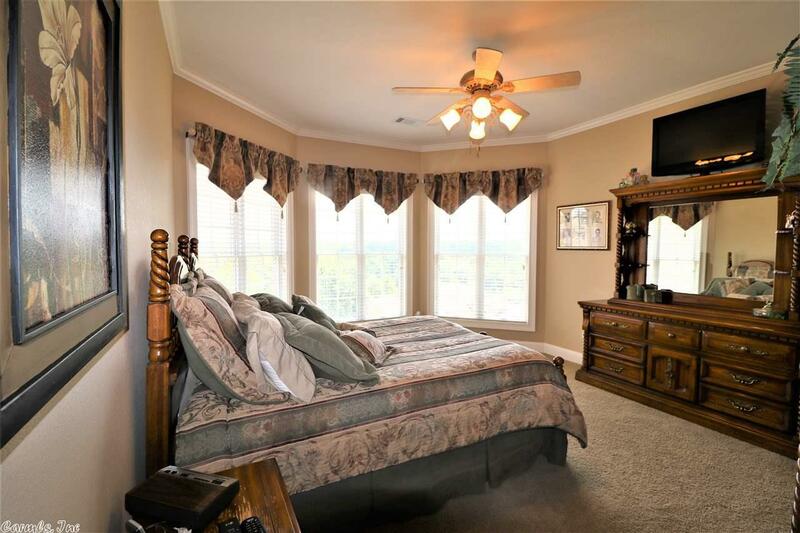 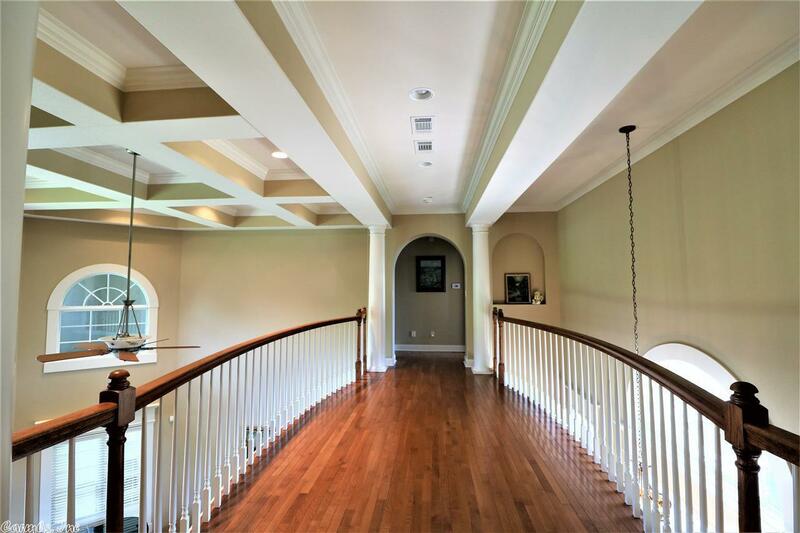 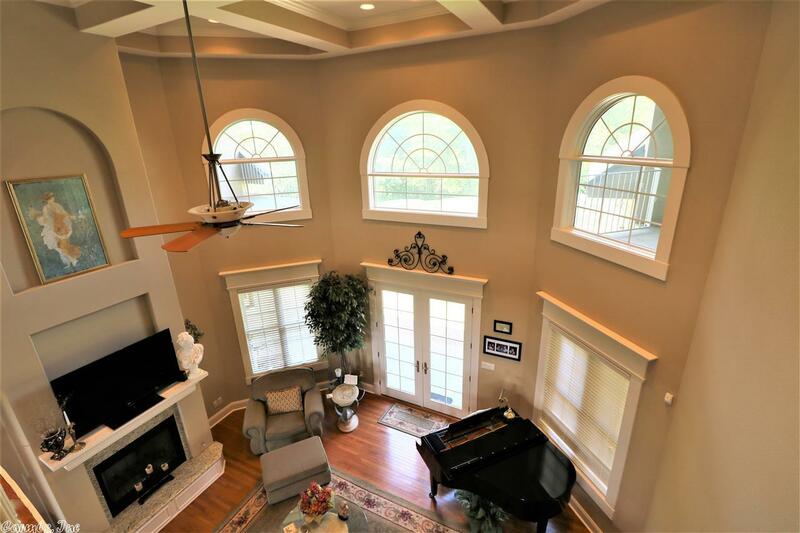 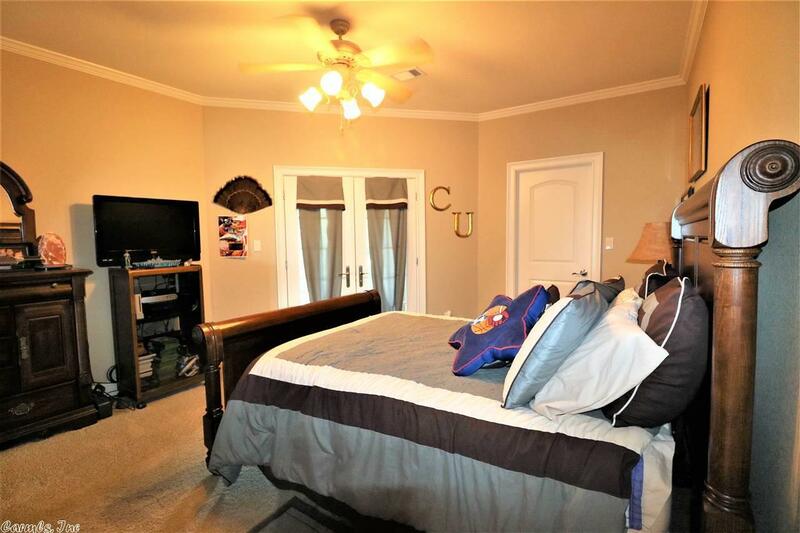 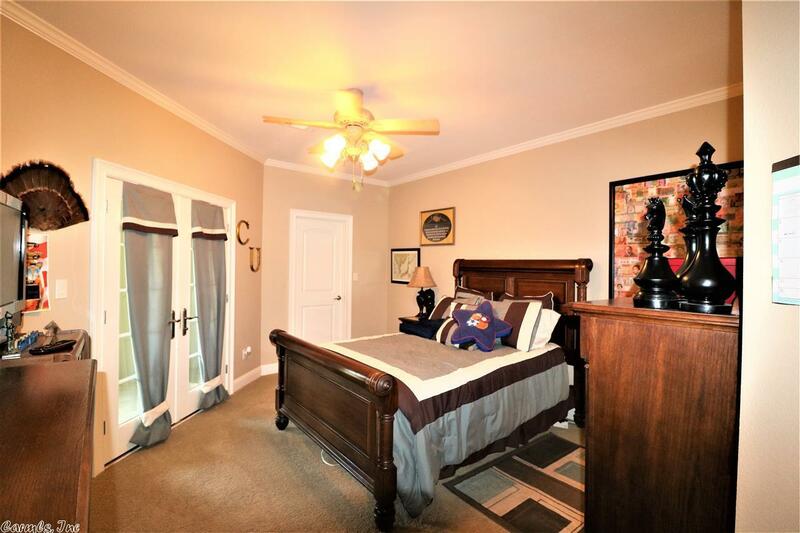 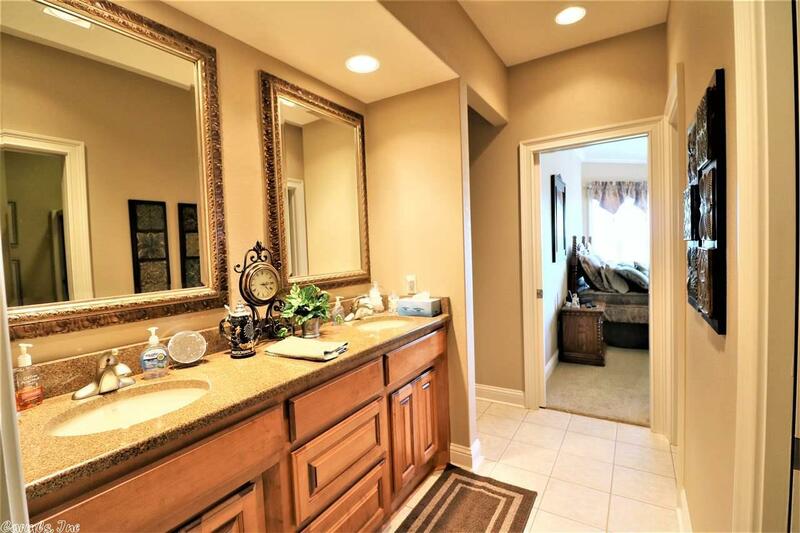 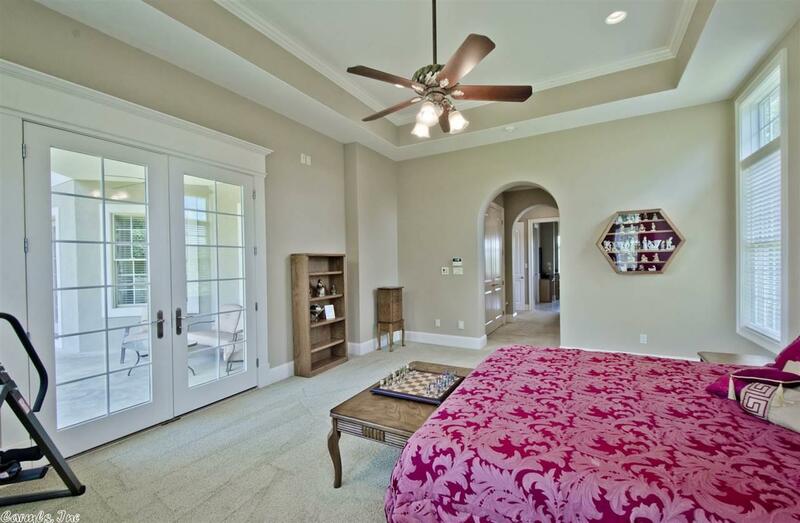 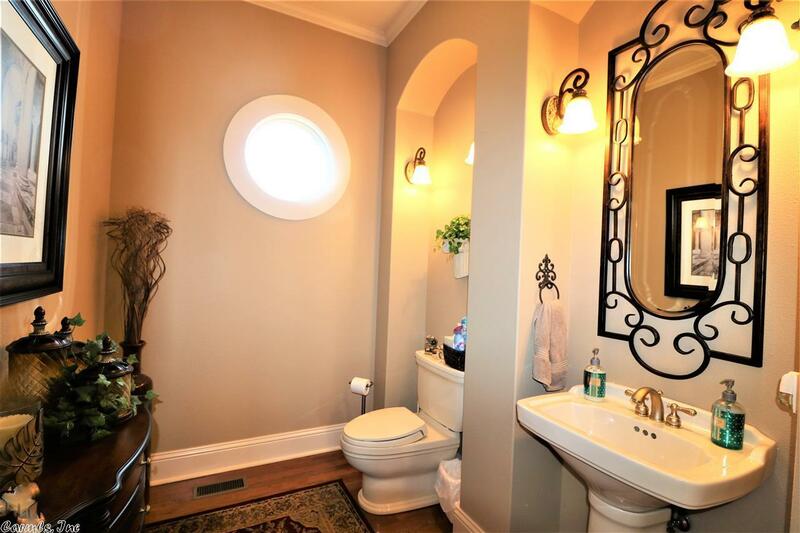 Beautiful stone/stucco facade surrounds this immaculate 4 bedroom 3 1/2 bath custom built home. 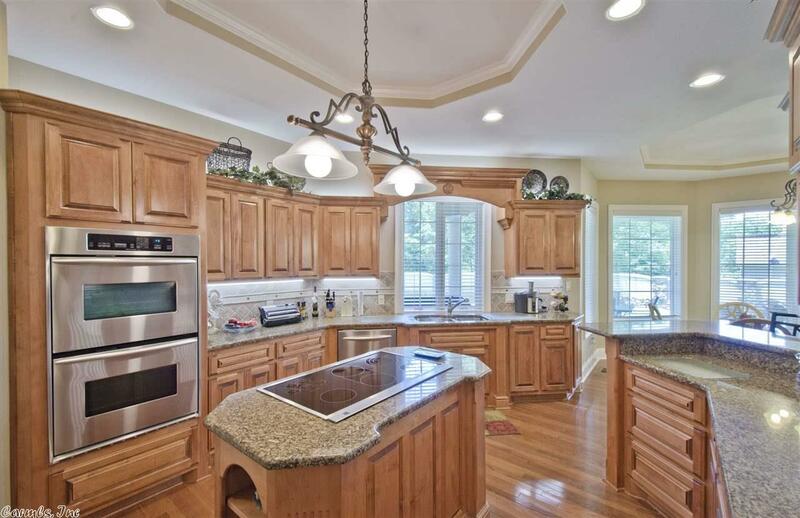 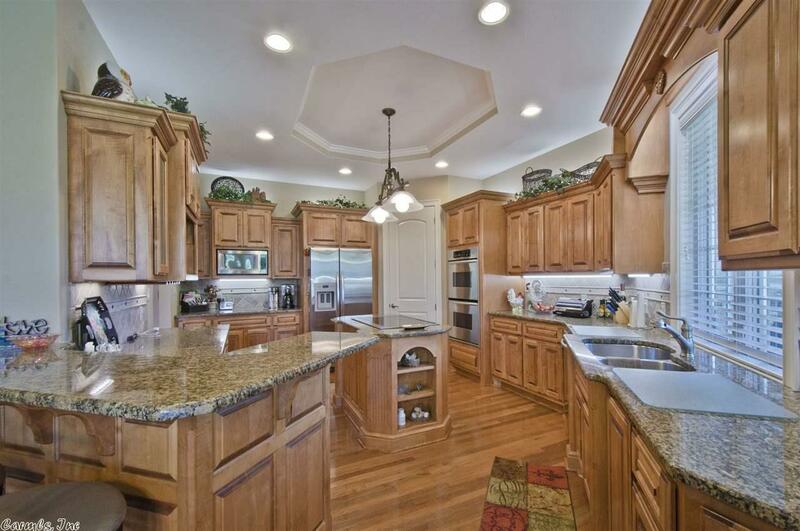 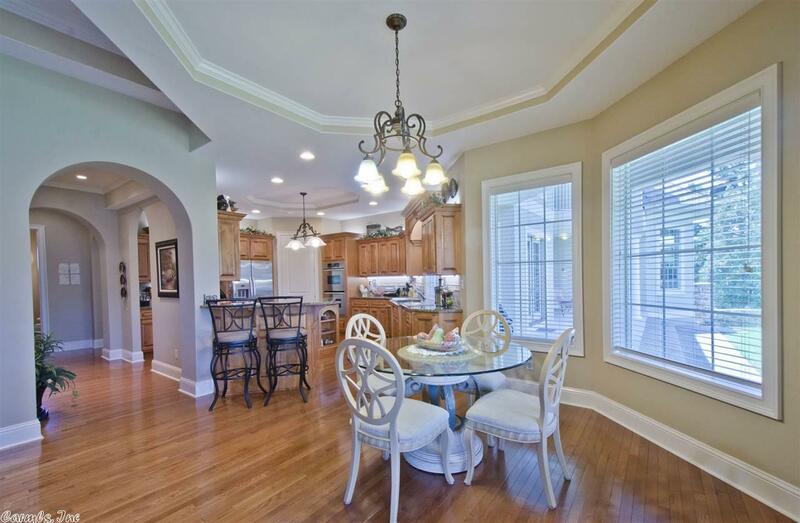 Only the finest design finishes in this large chef's kitchen with island, stainless appliances and custom cabinetry. 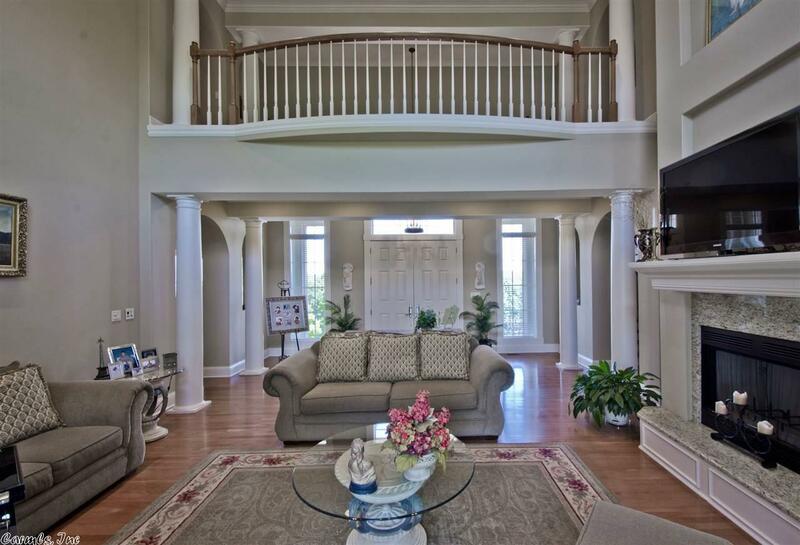 Grand entry makes a memorable first impression. 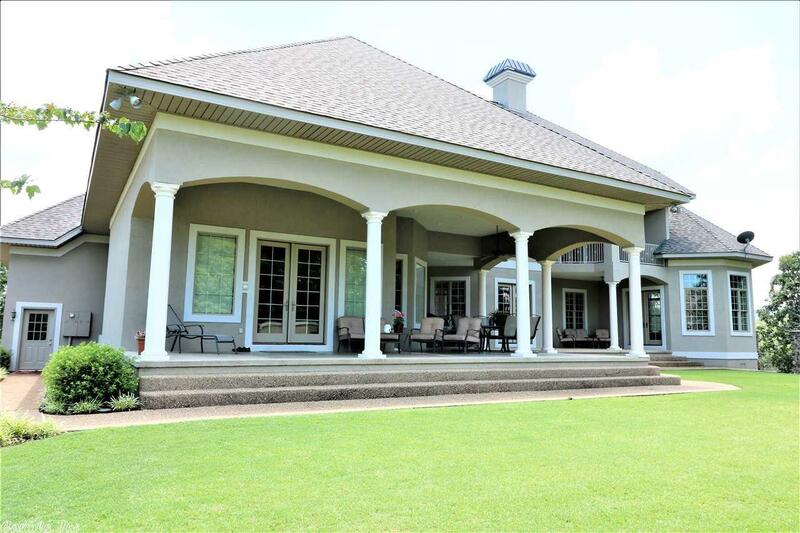 This home had new roof installed in 2015 as well as new HVAC in 2017.